This article will show you how to install our Siding Calculator on your company’s website. If you are interested in Siding Calculator App for iPhone and Android phones / tablets, click here. With the recent update and improvements of siding calculator software (read more about it here) we now feel that siding calculator is ready for the prime-time or in other words to be available for installation on your website. 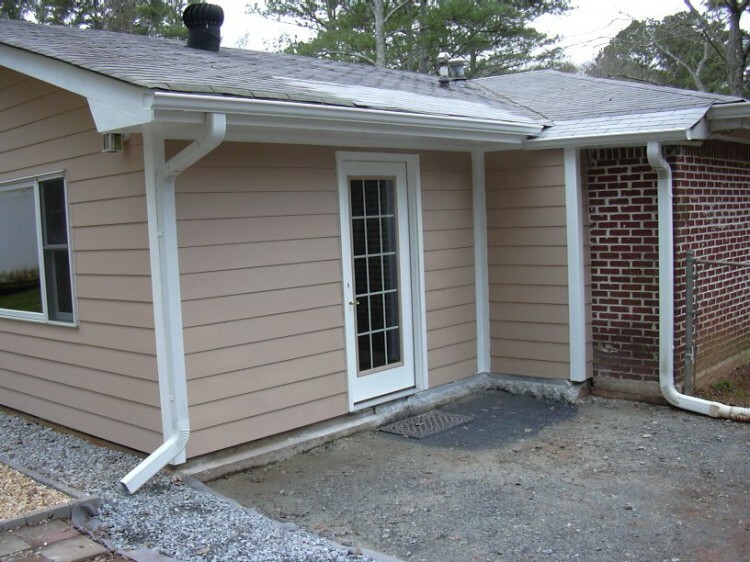 We offer this free of charge, so now your clients will be able to estimate the siding materials and installation prices right on your site. All you need to do to install a siding calculator on your site is to copy and paste little “snippet” code below and paste it anywhere on your webpage, between <body> and </body> tags. The calculator snippet is design to fit in a most common 640 px wide web-sight design, for most construction and siding installer websites it will fit right in. The calculator is using a black and white scheme, and no other color scheme will be offered (unless we create a custom calculator for you). Siding Calculator snippet code – copy and paste AS IS – do not modify in any way and do not remove link to SidingCalculator.org – we provide this great tool for free, so be courteous and link back to us! If you can see this, your browser doesn’t understand iframe. You can still use the Get Roofing Calculator. Ability for your customers to get approximate price quote instantly, without wasting your time on those who will never be your customers. 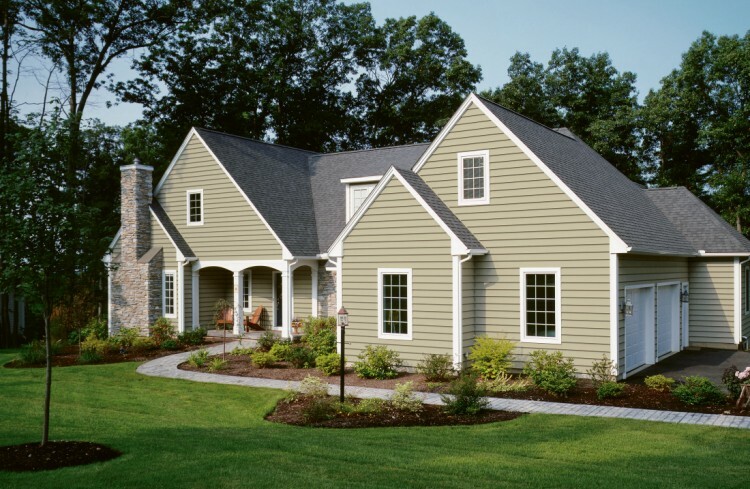 Let your customers know what you charge for your siding services, which will prevent the sticker shock when you do a siding estimate. Built trust for your siding business, because you advertise your prices online – shady roofing contractors don’t do it and the rarely even have a website! Siding Calculator simplifies your sales process, as both customer and roof estimator are on the same page. Basically, I found that siding calculator works AWESOME for us – people already know what to expect in terms of pricing when the estimator shows up to measure a roof, and you avoid the “jaw-dropping effect” for the most part. We also sell more jobs now (percentage wise, as compared to total number of siding estimates we do) and we avoid 95% of price shoppers/tire kickers. Also the calculator pages attract internet traffic by themselves, and these site visitors turn into customers! Here is a video that will walk you through installation of siding calculator on your website. This video was made for our sister website – RoofingCalculator.org and will work the same way for you to install the siding calculator software. Although the siding calculator we offer for free is more or less universal, it may not work for everyone. If you need a siding calculator made to work for your business, we can make any adjustments to the siding materials, prices, installation costs or how these prices are calculated, as well as adjust the calculator look and feel to blend into your website. Most modification will not require much programming and will cost $195 / year licensing fee. If you require some serious modifications, cost will be discussed on case by case basis.